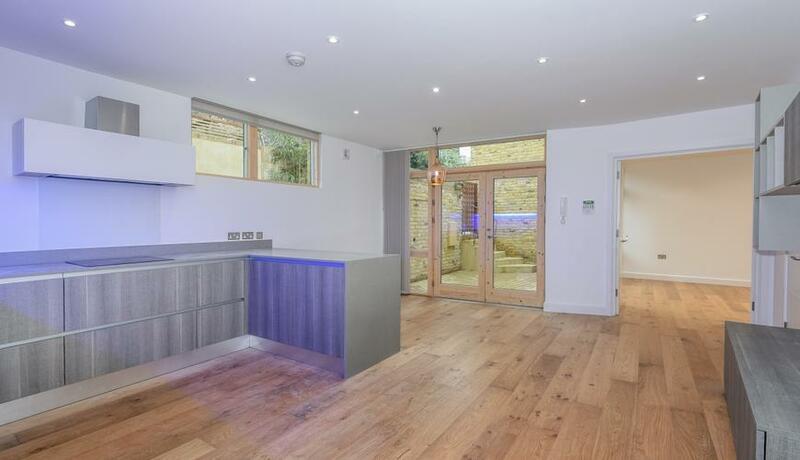 It benefits from a contemporary, Italian kitchen and reception space on the ground floor with large glazed windows overlooking the patio garden and double doors to the third bedroom. The master bedroom also has direct access to a private decked terrace. Several local supermarkets such as Tesco Express and Nisa are located just a short walk from the development with Finsbury Park being just eight minutes walk away. Finsbury Park Station (Victoria & Piccadilly line and Overground) and a large bus depot at the Station makes it easy to travel to the City, West End or anywhere else in London. 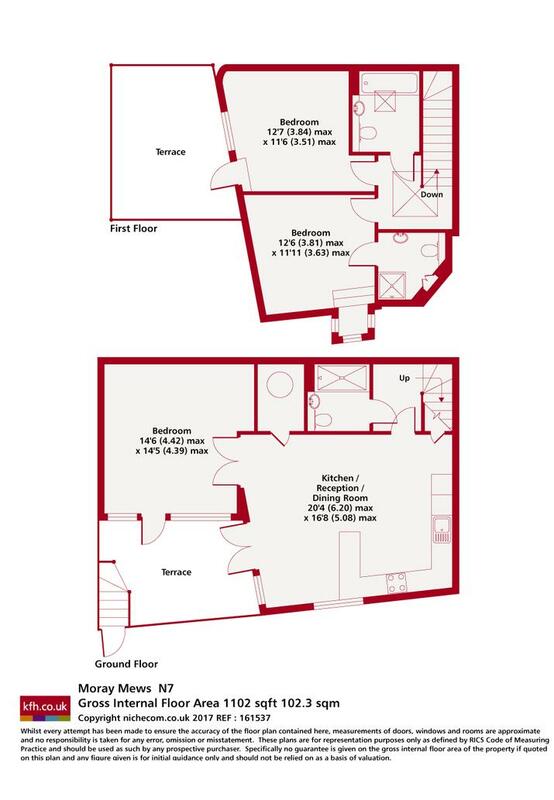 This property is offered furnished or unfurnished and available from 31/01/2019.